Are you looking for an experienced San Antonio Attorney to represent you in a divorce, child custody, child support or any other family law matter such as grandparent rights or developing an estate plan? If so, you have found the right Law Firm. Finding the right Texas Lawyer to represent you can be difficult, you have thousands to choose from. 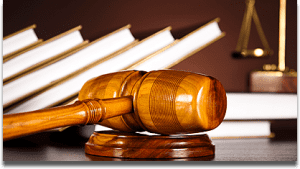 Criminal attorneys, DWI Attorneys to personal injury attorneys and the process of finding the right attorney is something very few people actually look forward to. If you need assistance, call us at 210-865-0711 so we can help you find the right Attorney. The Jennifer White Law Office offers representation throughout South Texas including San Antonio, New Bruanfels, Seguin, Converse, Kirby, Leon Valley, Schertz, Universal City, Alamo Heights, Windcrest, Leon Valley, Castle Hills, Del Rio, and Cibolo. 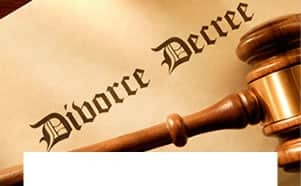 Filing for Divorce in San Antonio can be easy if both parties involved agree, but when children, property, savings or debt are involved you need to consider hiring the Best Divorce Attorney you can find. Custody issues if not handled properly will lead to more litigation and more of your precious resources wasted on attorney fees. Avoid the mistakes made by others by calling one of our custody attorneys right now. Child Support disagreements usually have long term impacts on the family dynamics. 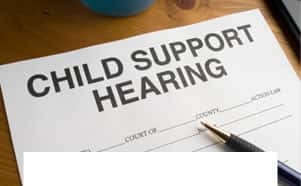 Our Child Support Attorneys are mothers therefor understand first hand how important financial support can be.